For the latest spotlight piece, I wanted to return to a former subject take another look at one of the most unusual A-listers that Hollywood has to offer. 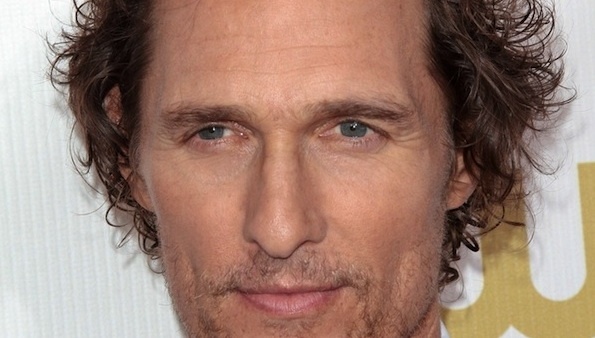 It’s none other than Matthew McConaughey, a unique star in the business. Up until recently known as a talented but easygoing movie star, he’s since undergone a career transformation that’s not just made him one of the most sought after actors around, but one of the most acclaimed as well. He’s entered the second phase of his career and could reach the stratosphere before long. McConaughey already has an Academy Award under his belt, and it’s not folly to think that Oscar could cite him again real soon. McConaughey got his start by stealing his scenes in Dazed and Confused. In fact, that first theatrical role gave him some instantly quotable dialogue and really established him as an interesting new actor on the scene. His next group of roles, which included Angels in the Outfield, Boys on the Side, Lone Star, Texas Chainsaw Massacre: The Next Generation, and A Time to Kill didn’t particularly capitalize on that introduction, but then came a supporting role in Contact which showed the first hint of the true dramatic chops that he’s displayed recently. He’s followed that path from time to short time with work in films such as Amistad, Frailty, and U-571, but it was the lighter fare that really made him an A-lister. Frothy romantic comedies like Failure to Launch, Fool’s Gold, Ghosts of Girlfriends Past, How to Lose a Guy in 10 Days, and The Wedding Planner. There was also slick Hollywood productions like Sahara and Two for the Money as well, but there was a sense that the man could be doing better work than he was. Personally, I always enjoyed his work, but I agreed with the sentiment that he got by to some degree on charisma and wasn’t being challenged by his art. 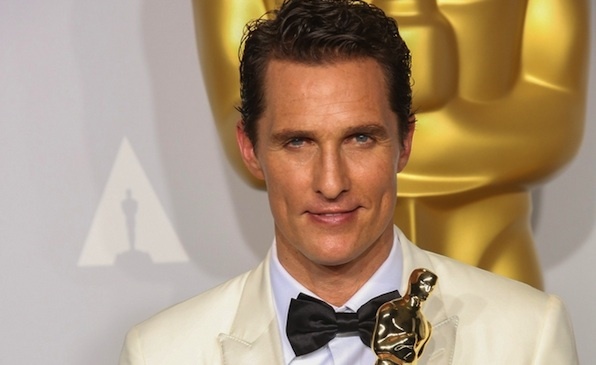 McConaughey hasn’t just cashed paychecks until recently, of course. There was a fun little role in Tropic Thunder and a committed performance in We Are Marshall, plus his solid work in The Paperboy, but it was when he impressed folks with The Lincoln Lawyer that the next stage of his career begun. Yes, that was when the McConnaissance truly began. Between better roles (as you’ll see below) and a newfound hands on approach to the craft, a movie star was about to become an actor’s actor. 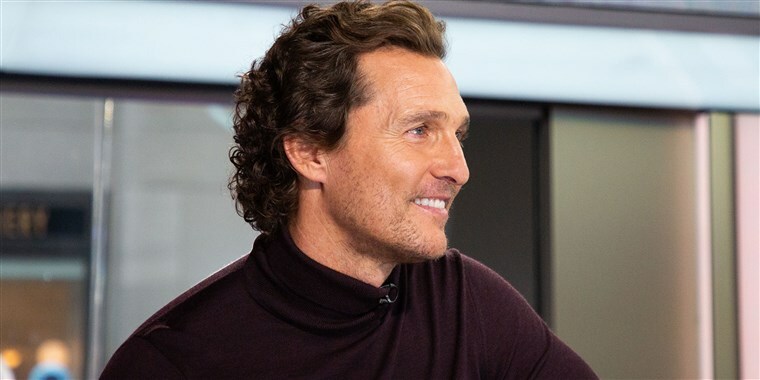 The last few years have seen him really change things up, diving into roles you never would have expected from McConaughey. There was Bernie, Killer Joe, Magic Mike, Mud, and The Wolf of Wall Street, with of course Dallas Buyers Club representing the pinnacle of critical acclaim. 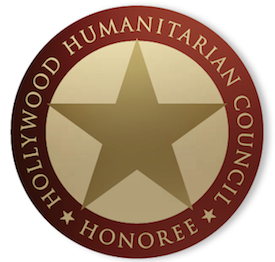 Not only did he start winning precursor awards for the first time in his career, he received his first Academy Award nomination, a Best Actor citation. What’s more, he wound up winning the Oscar too. The McConnaissance had basically reached critical mass, no pun intended. Then, he again delivered a top notch performance in Interstellar. I’ve written a fair bit about this one already over the years (it was my favorite film of 2014, after all), but I have to reiterate how great McConaughey is in the movie. He’s as heroic as any character he’s played to date, but he’s also playing perhaps his most loving and smartest character as well. Since then, there’s been the mixed bag of The Dark Tower, Free State of Jones, Gold, The Sea of Trees, Serenity (earlier this year), Sing, and White Boy Rick. Now, he returns to the beaches where he first became a star, albeit in something very different. This week, he stars in The Beach Bum, a stoner comedy from Harmony Korine. According to IMDb, it follows “A rebellious stoner named Moondog lives life by his own rules.” Of course, McConaughey plays Moondog, a pot smoking poet. If ever there was a role tailor made for him, it’s this one. Korine writes and directs, with a supporting cast that includes Zac Efron, Isla Fisher, Jonah Hill, Martin Lawrence, and Snoop Dogg, among others. The score is by John Debney, while the cinematography is by frequent Korine cohort Benoît Debie. According to those who saw it at SXSW, McConaughey has a real showcase here. Stay tuned for another look at an A-lister very soon!